A computer-generated image of a man has been released by officers who want to identify him as part of their enquiries into an attempted burglary in Cliftonville. It was reported that between 8.30pm and 8.50pm on 24 October attempts were made to get into a property in Sweyn Road via a window. Officers would like to speak to a man seen in the area at the time of the attempted burglary and have issued an image. 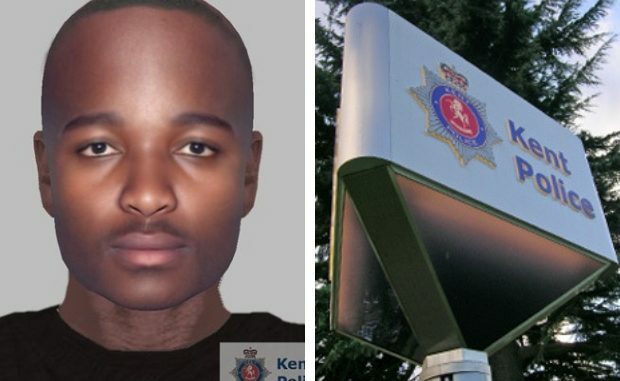 The man is described as black, clean-shaven with short hair. He was believed to be wearing a green parker coat with a fur hood, and a brown tracksuit. People with information regarding the attempted burglary or if they can identify the image, are asked to call Kent Police on 01843 222289 quoting 46/ZY/64141/18. He looks familiar around cliftonville within the drug users/dealer fraternity.